Property Restoration Windsor/Essex County | Home | Gulf Restorations Inc.
Refurbish your space with our restoration services. Gulf Restorations Inc. provides property restoration services in Windsor/Essex County and the outlying areas. We believe in crafting strong partnerships between customers, insurance companies, suppliers, and employees. We offer high-quality work, efficiency, and convenience for our customers. 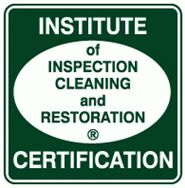 Our business is fully insured, and is certified by the Institute of Inspection Cleaning and Restoration. Our team specializes in restoring damage caused by smoke and fire, water, and wind. We also provide graffiti removal for properties that have been targeted by vandals. 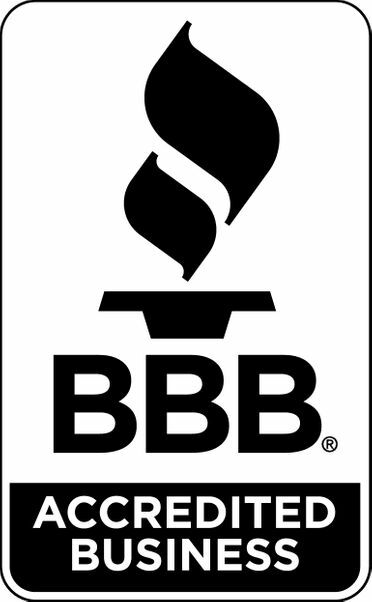 Our goal is to ensure your home or business looks as good as or better than it did before. For more information about our property restoration services, please contact us today, or download our brochure. Property damage problems? Give us a call.